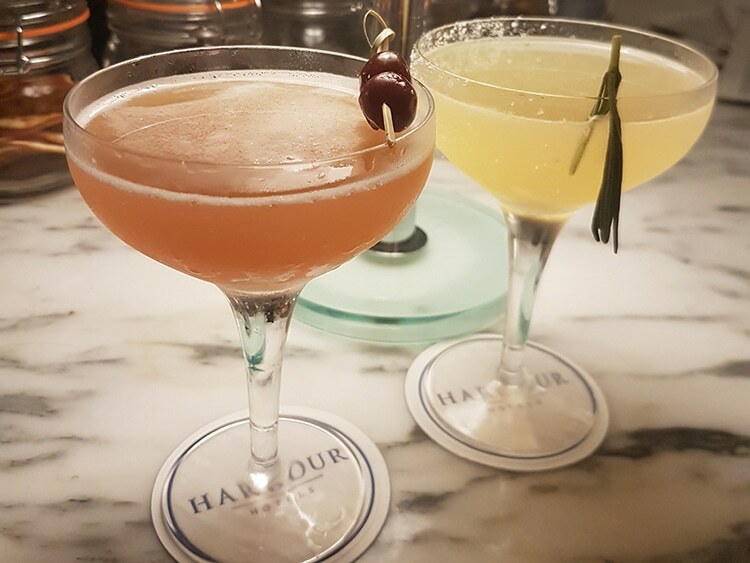 Jazz and Cocktails, The Perfect Remedy for Those Mid-Week Blues! Open for barely two years, Brighton Harbour Hotel and Spa has already won accolades aplenty. 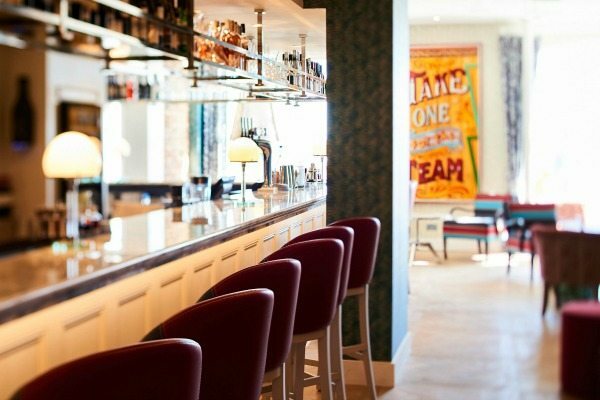 Named as the ‘Number 1 Seaside Hotel’ in the Ultimate 100 Best British Hotels by Sunday Times Travel, this substantial waterfront hotel boasts relaxed, modern interiors, a unique underground spa, and is just moments from Brighton’s iconic Lanes. 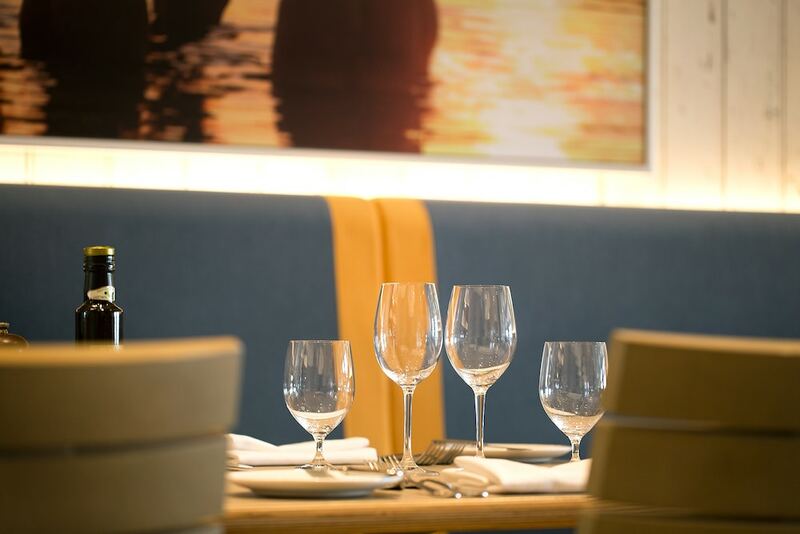 The in-house Jetty Restaurant, part of the renowned Jetty group, showcases locally-sourced, sustainable, seasonal ingredients and dishes, as well as an eclectic wine list. 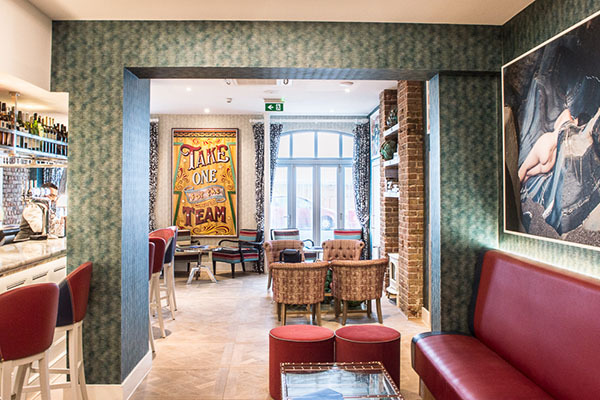 Just next door is the Harbour Hotel’s award-winning HarBAR, one of Brighton’s growing treasure trove of destination bars. 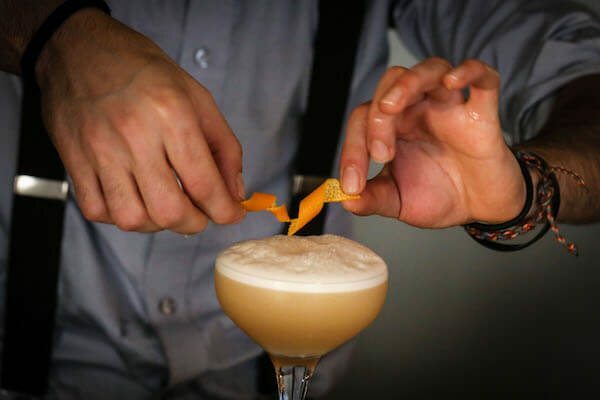 Expert mixologists bring you a fantastic array of glamorous cocktails, or, for a more laid-back quaff, there’s a variety of popular international and local microbrewery beers, making this the ideal place for pre-dinner drinks. 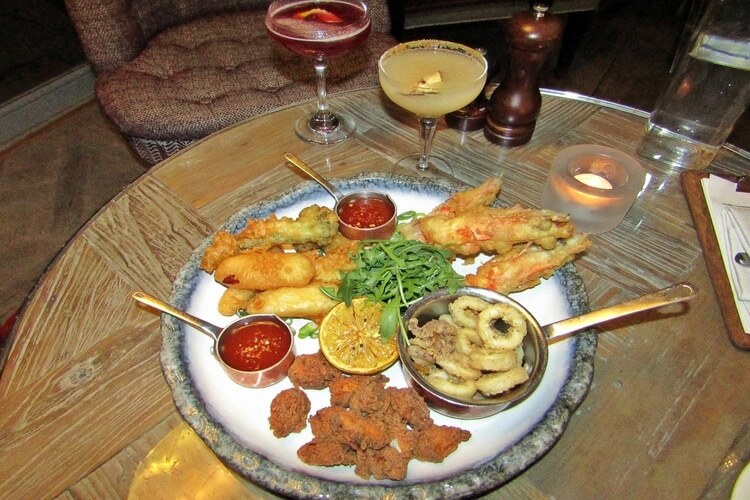 Should you become peckish while you drink, you can choose from a selection of Jetty bites and sharing platters from the restaurant’s all-day grill. On a bitterly cold night, in the midst of the joint onslaught of Storm Emma and the Beast from the East, my friend and I braved the slippery dash to and from taxi’s, a rare indulgence necessitated by the Siberian chill, in order to take in a spot of jazz and a cocktail or two. We snuggled into a little nook by the door, underneath a huge, striking, patchwork stainless-steel lampshade and peeled off several layers before breathing a sigh of relief. It was nice and toasty and the open fire made it feel even cosier. The décor was a pleasing “by design” mix of mis-matched furniture with comfy seats and low coffee tables creating a relaxed lounge vibe. 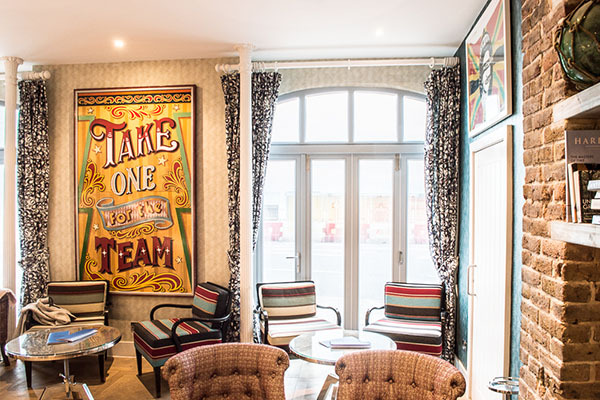 Bespoke lighting and large, bold artworks brighten up the place and French windows would provide a great view of the seafront were it not currently blocked by fences and barriers. 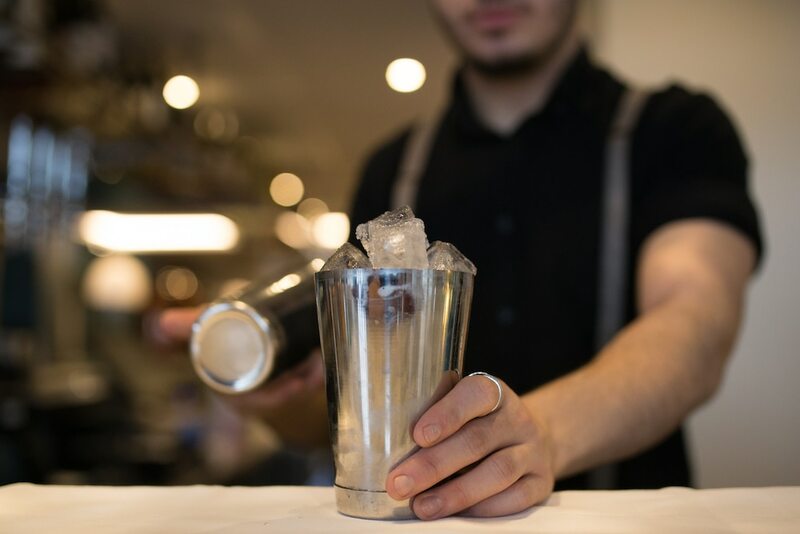 A long statement marble top bar was tended by young, smartly-dressed waiting staff. 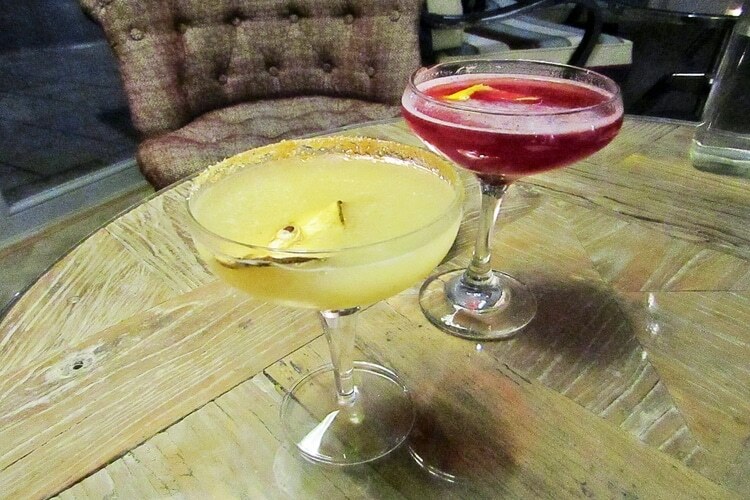 We nibbled on spicy popcorn from a scallop shell and quickly decided that our immediate priority was cocktails! My friend opted for the “Made in Brighton” – Including a trio of very “Brighton” ingredients: Brighton Gin, blackberries, blackcurrant jam, kaffir lime, Nyetimber and glittered Tuaca. We do like a bit of glitz here in Brighton. I went for “A Lovely Pear” – described as a naughty but nice twist on the Margarita. Herradura Reposado Tequila, pear purée, Cointreau, lime, salt and sugar rim and grapefruit bitters. Once we’d ordered our drinks and begun to defrost, it was time for a swift visit to the ladies’ room, or as it turned out, the unisex toilet, which was a little tricky to find behind the bar and up some steps, due to lack of signage. However, once there, I was pleased to see it was bright and clean, complete with lovely smelling toiletries by The White Company. I wasn’t back long when our cocktails arrived! Huzzah! The first thing we noticed was that both cocktails were gratifyingly alcoholic. My friend’s “Made in Brighton” was a gorgeous, vibrant, raspberry red with extraordinary blue glitter sparkling on the surface. It was a sharp, sweet slap around the face with a lip-smacking, squinty finish from the sours, absolutely delightful! My “Lovely Pear” was an equally scrumptious but altogether more mellow experience, fruity, refreshing, smooth and juicy with pear. A short while later we were delivered a spectacular looking platter of deep-fried, battered, crumbed and otherwise coated foods. We had giant battered prawns, an assortment of battered vegetables, bread-crumbed salt and pepper squid and chicken popcorn with a Southern-fried type coating, all accompanied by a roasted half lemon and some sweet chilli dipping sauce. The batter was quite thick but it was golden and crispy. Everything was well-cooked, the prawns were meaty and firm and not at all rubbery. The little squid rings and chicken popcorn were the tastiest and easiest morsels to eat from the low table. Whilst it was a real feast, it proved altogether too much batter for me and I felt the menu was crying out for a little more variety, perhaps some olives, bread and dips or charcuterie. Resting back to digest we decided on a palate-cleansing bottle of light, mineral, Picpoul de Pinet, Petite Ronde, Languedoc, France 2016, to finish on. 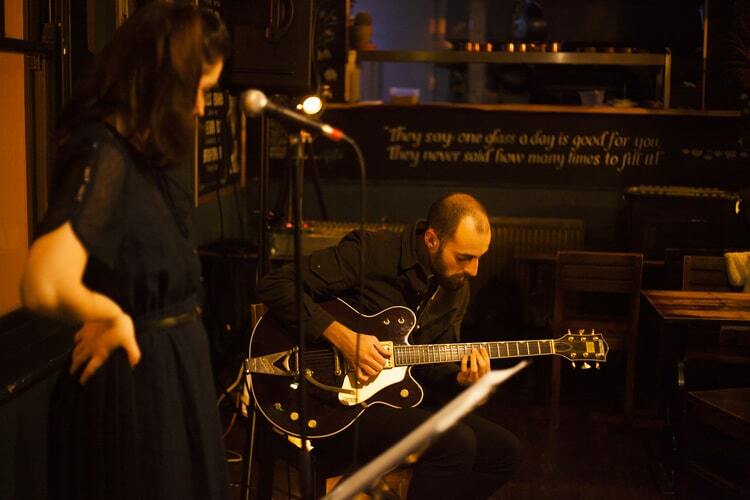 Right on cue, a stylish young pair arrived to play out the rest of our evening with a little golden age jazz. No Little Trouble was their name and they were great! With covers of classics old and new, there was something for everyone and they were remarkably talented, a joy to listen to! By the end of the evening we were full, tipsy and relaxed. Job done! Get 4 cocktails for just £20 on Jazz Wednesdays!